Basil, it’s not just for pasta! 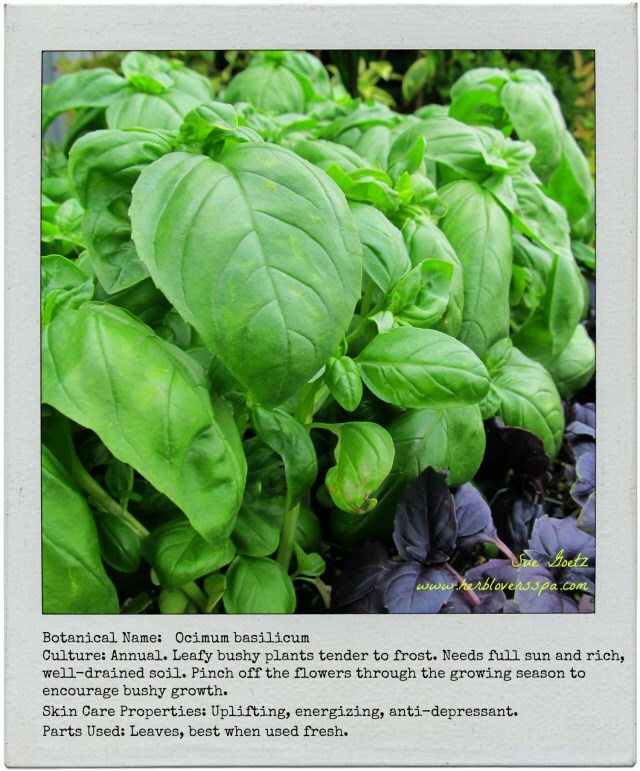 Not too perfumy, floral or girly, basil is the perfect herb to use in skin care blends for men. Basil nurtures skin with essential oils that have an earthy, tonic ability to calm skin irritations and blemishes. Its green, spicy aroma has a reputation in aromatherapy to uplift and ease anxiety and tension. Use this basil water to heal skin blemishes and ease irritation after shaving. Bring 1 cup of water to a boil in a glass sauce pan. Remove the pan from heat and add a handful (at least 3 to 5 leaves) of fresh basil. Cover and allow to steep for 20 minutes. Discard the basil leaves from the water by filtering through cheesecloth. 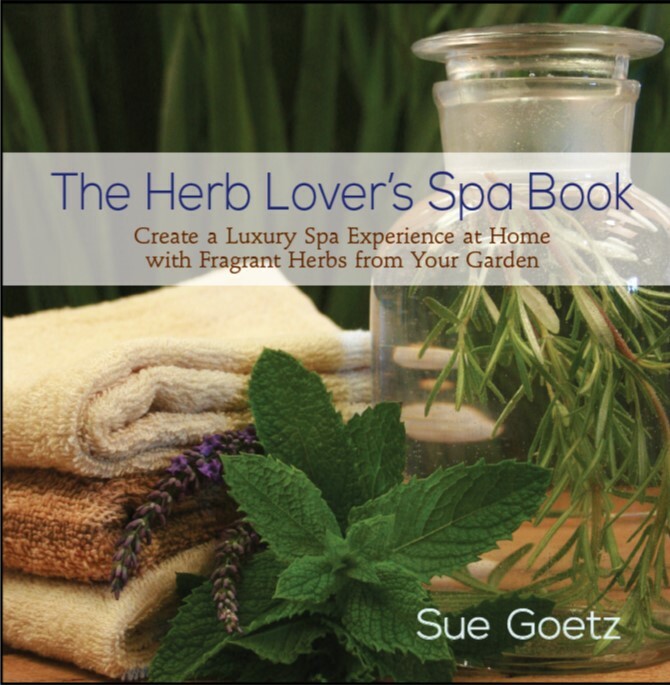 To Use: Saturate a cotton ball with the basil water and wipe over face and neck. Gently pat dry.